unlike anything you’ve experience before. Directions to Alternative Theatre have been updated! CrazyTokyo will hold a special event! 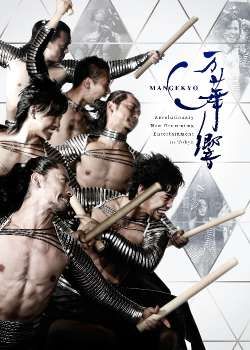 Public performance of "wadaiko" entertainment for foreigners visiting Japan "Mangekyo" permanent performance in Yurakucho decided! 500 performances to be held annually by DRUM TAO.